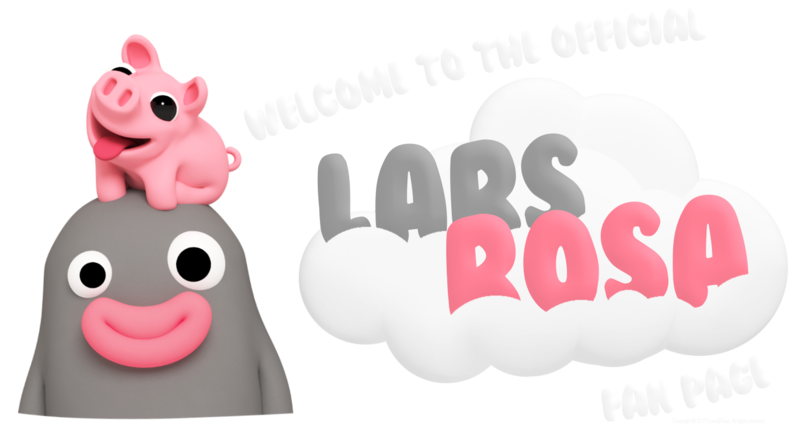 Lars&Rosa fans ask us many questions all the time :) Lars&Rosa love it! We always enjoy talking with our fans. We also find there are few questions people ask frequently. That's why we made this FAQ page so you can find our answers to the most asked questions :) easy he!? Why aren't Lars&Rosa making more Facebook stickers? We are getting asked this question a lot so we thought we explain the situation :) Lars&Rosa have lots of stickers packs in many different chat apps. Some of these chat apps like LINE, allow for the creator to make as many packs as they desire. Other chat apps like Facebook curate their own releases. That means that even is Lars&Rosa really want to give the fans more stickers on Facebook we actually can't. Facebook already decided to release 2 stickers sets of Rosa which is quite amazing and Lars&Rosa are very happy with this. For now we also have to wait to see if and when there will be more. Can I buy a Rosa Plush Doll? The short and sad answer is "NO". Lars&Rosa is still quite small character duo and even tho we is super awesome internet famous we is still struggling to find the right way to create a Plush Rosa. But we are working on it so keep on the look out as it might happen in the future. Lars&Rosa do not have a webserie or TV-show or super big contract with Netflix.... yet. :) Reason for this is that creating a animated serie takes a long time and a lot of money. We want to do it but Lars&Rosa just too busy with eating donuts. Do you ship Lars&Rosa products to my country? The answer is "YES". Lars&Rosa collaborate with large, experienced merchandise companies like Shapeways and Society6. They create and ship thousands of products everyday for hundreds of creators to customers all around the world. 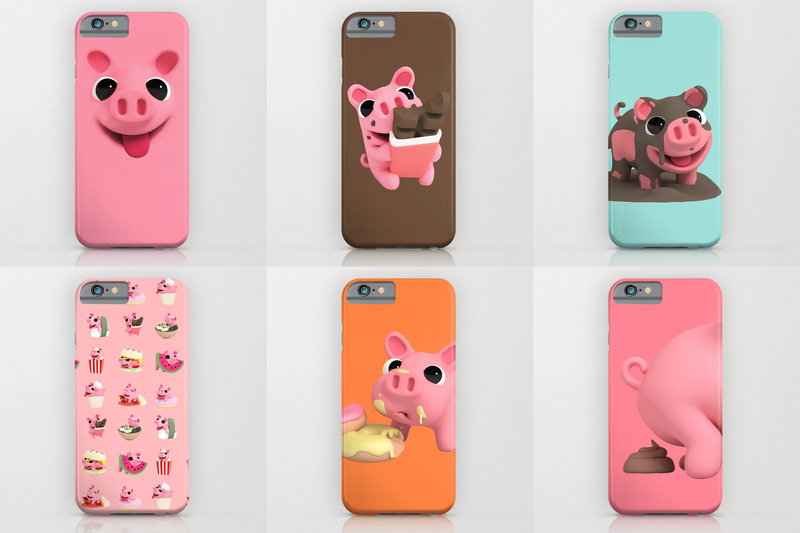 There are a few exceptions which you can find on the websites of Society6 and Shapeways.